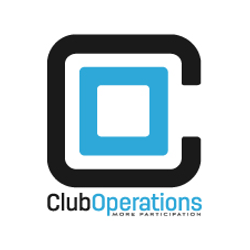 Club Operations provides software systems to sailing clubs across the world that enables them to actively engage with members and increase participation in racing, training and social events. MySailingClub: A web based, subscription, sailing competition management system. Sailor: A smartphone app for Apple and Android phones that provide sailing club members with access to club programs, real-time messages and sailing results.